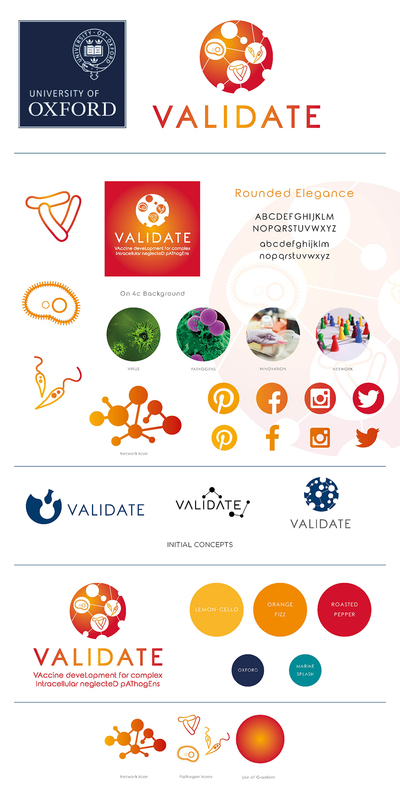 VALIDATE is an international network of researchers developing vaccines against globally significant diseases caused by complex intracellular pathogens. 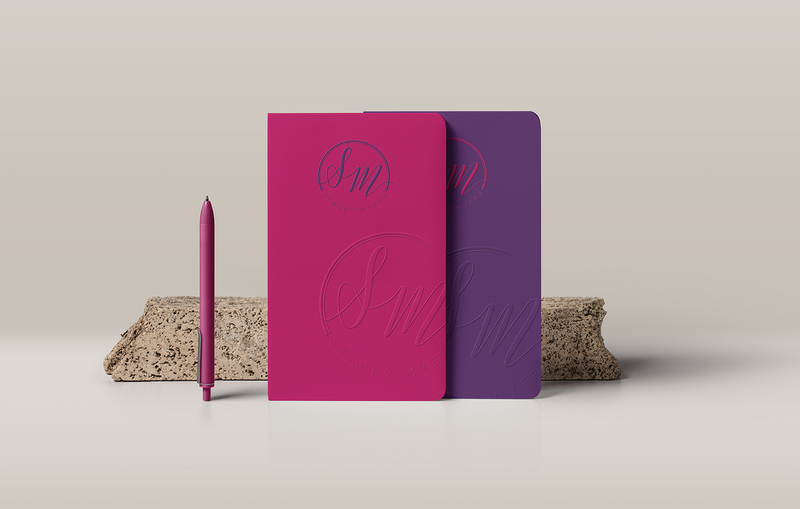 They commissioned Design Jessica to create their brand logo and supporting guidance during their launch in 2017. With an initial focus is on tuberculosis (TB), leishmaniasis, melioidosis, and leprosy, and the brand design features stylised versions of these pathogens. The orange to yellow gradient was developed to give the brand it’s stand-alone look whilst complimenting the original Oxford Blue heritage feel.